Your jewellery collection symbolises those special moments in life you'll treasure forever. Each piece is reminiscent of a time of great happiness, allowing you to look back in fondness. 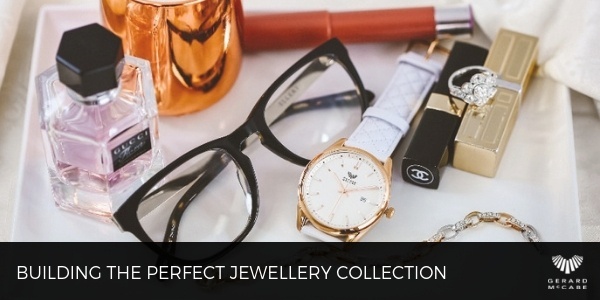 For many, starting a jewellery collection can be daunting. Our team at Gerard McCabe provide some useful tips and tricks as you start collecting these precious pieces. At Gerard McCabe we don’t have a particular collection that suits everyday needs, as it relies on an individual's preference. Our range leaves you spoilt for choice with what you find most appealing. Gerard McCabe takes care in the design and thought that goes into each and every piece, spending years determining the size, look and feel of the jewellery in the eyes of the wearer. When working with customers, our Team usually discuss colour preferences, personal style and current jewellery in their collection. We suggest including an engagement ring, wedding band, a watch, and a necklace and pendant. 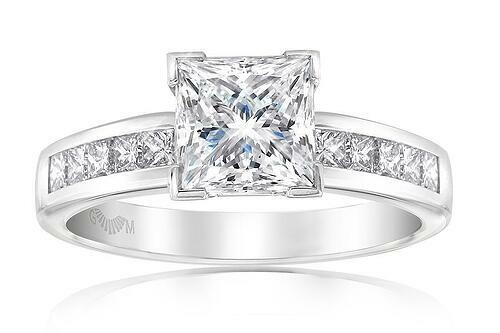 Start with the princess cut engagement ring, a simple and classic design aligning perfectly with an irresistible diamond wedding band. When planning your special proposal you will see yourself getting caught up in selecting the most appealing ring which will undoubtedly capture your loved one's immediate attention. Yet there's no rule to say you HAVE to propose to them with an engagement ring. 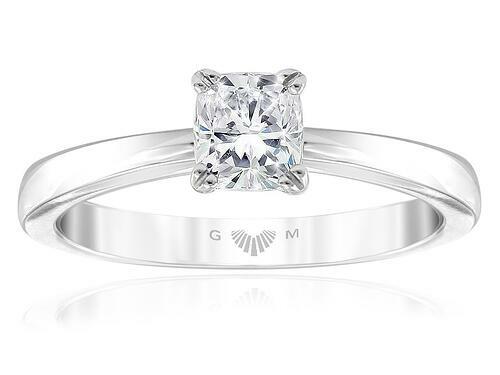 It’s always wise to consider other options, such as proposing to them with one of our breathtaking diamond wedding bands and coming in store together to pick the ideal engagement ring. 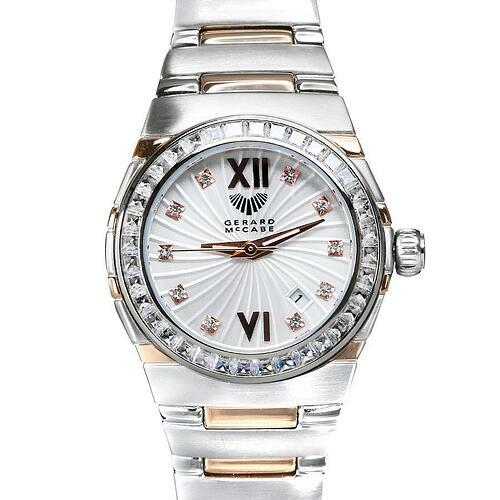 Choosing an elegant timepiece needs careful consideration of a few factors that make a watch prove its worth. Our Cadence Timepiece, considers the users wearability, creating excellent range of movement providing comfort to the wearer. The design expresses luxurious sophistication, through an intricate classic design that holds a sporty but formal finish, invisible clasp at the back, fluted crown and delicately engraved face. The Gentleman's watch in rose gold and stainless steel articulates a detailed exact dial, that employs design brilliance from any angle. 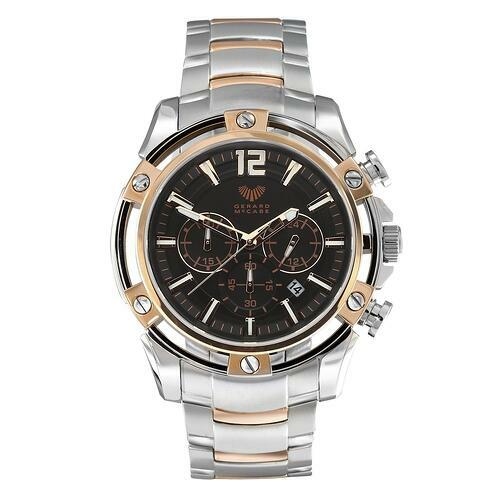 It harmonises perfectly with the ladies watch being an ideal ‘his and hers’ pair. 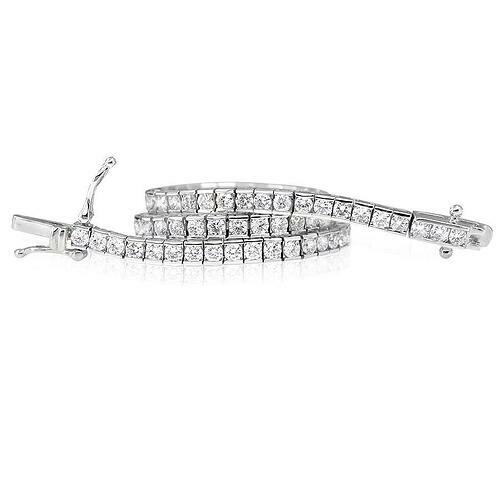 Simple elegance can be felt with this diamond bracelet, featuring wall-to-wall diamonds being an item that gives your wrist an extravagant finish. Each design holds its own unique meaning and feeling, allowing Gerard to be confident each piece will never be outdated. We place exceptional thought and care in each design, allowing the jewellery to be passed down from generation to generation. At Gerard McCabe our design ethos allows different pieces of jewellery to be matched and worn together. The rose and white gold diamond pendant on the stunning diamond necklace, is a perfect example of pairing items together that simply work well. All items are sold individually, this way you don’t have to buy the full set together and can look forward to purchasing a new piece at a later date. Making the decision of where to begin your jewellery collection is never easy and requires informed advice. The Celeste Engagement Ring holds an exquisite diamond that provides a youthful look, making it the perfect start to her collection. Nazanin, our Senior Designer, is a true romantic at heart and guarantees each piece holds significant meaning. She believes that the vein in the left finger runs to the heart, and as the diamond within the Celeste touches the skin, it's all connected. 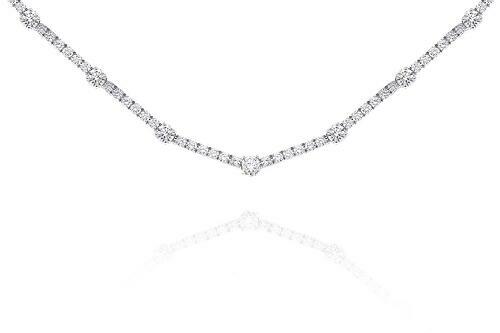 This symbolises a personal connection from the diamond of a loved one, to the heart of the receiver. Building a collection means not shying away from stacking different golds and gemstones, it's about gradually building up with pieces of variety and individual personality. Build your jewellery collection by treating yourself on the special occasions that devotes meaning and provides value to you. If you would like to learn more about building your jewellery collection, contact our Rundle Mall or Adelaide Arcade boutiques.